Sunday 14th September at the Winding Wheel, Chesterfield 10.30 am. The Evidence is a group of young men who have completed the Teen Challenge programme and are passionate about sharing their message of hope and how their lives have been transformed. 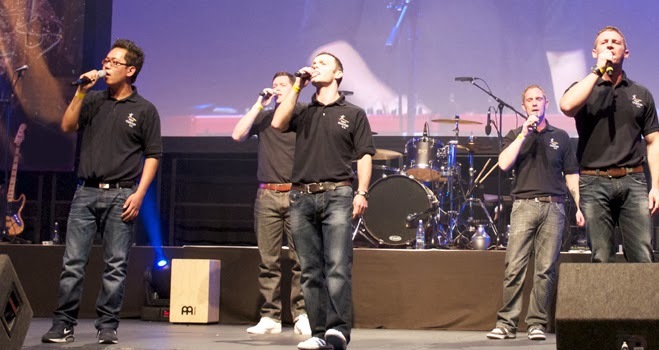 Through their songs and testimonies the team bring a powerful, contemporary and relevant presentation that is suitable for all ages and particularly relevant for people with addiction and other life controlling problems. Make sure you have this date in your diary!